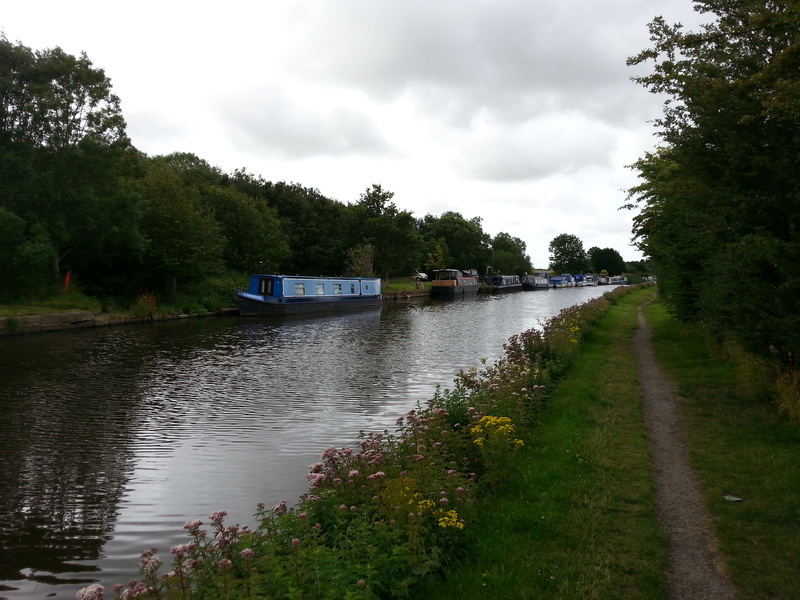 Halsall is a village and civil parish in West Lancashire, England, located close to Ormskirk. The site allows customers to explore the nearby coastal areas of Southport and Formby, as well as enjoy the beautiful rolling hills and open countryside. The mooring is approximately 320m long with space for up to 20 boats moored to the off-side bank. 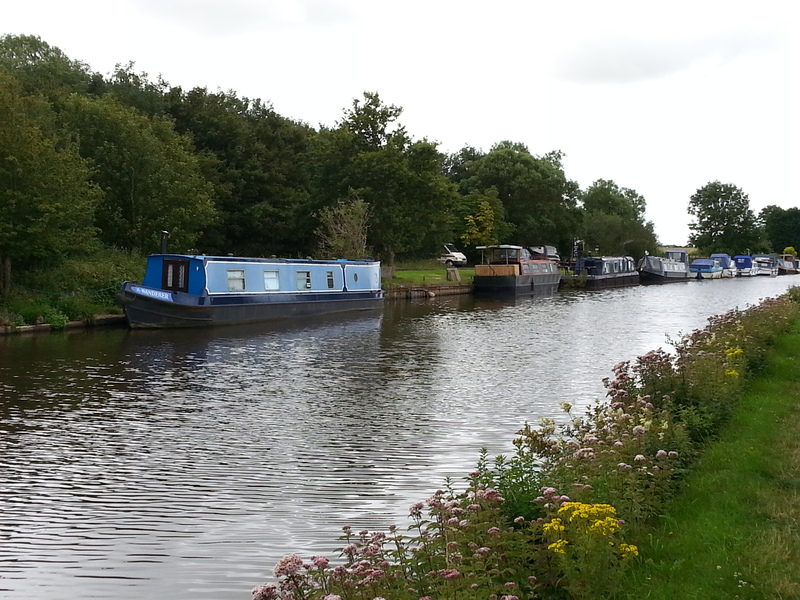 The nearest CRT facilities including water, toilets and elsan, are at Burscough Bridge which is approximately five miles east of the mooring site. Car parking is not available at this site so customers must make their own arrangements. Mooring rings are installed on site but mooring pins may be needed dependent on boat length and the spacing of rings.